Use an alarm or wall clock with a battery that has recently been discharged (rechargeable or AA/AAA Li-Ion battery). 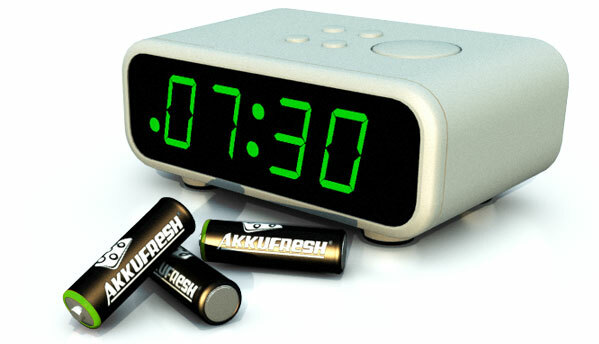 Attach AkkuFresh® all around the battery. The alarm or wall clock will work again. This basic test shows how AkkuFresh® can regenerate a dead alkaline (or rechargeable) battery. It can also extend the life of virtually any battery. The detailed test shows that AkkuFresh® Next Generation™ can regenerate the battery and help to restore the original performance. 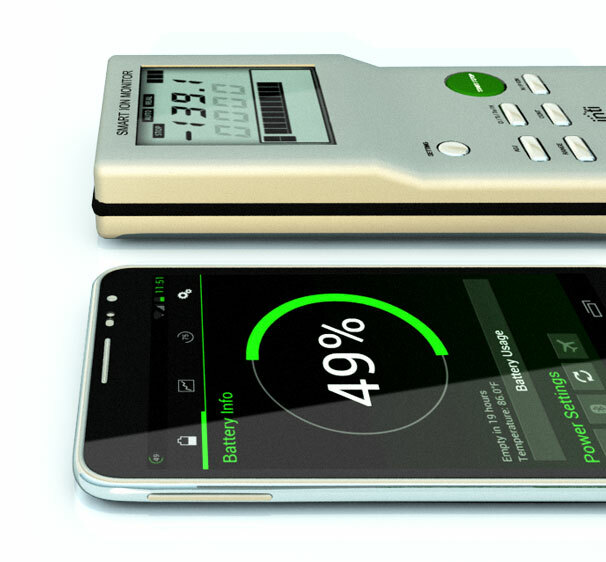 It will also show that the foil maintains the maximum capacity, reduces the charging time, and extends the life span of the battery. To avoid the placebo effect, we recommend using a spare mobile phone, battery or device during the test period. This will reflect the best test results and help you get an accurate measurement. Also, the device should not be your regular phone or device. For more accurate results, we also suggest keeping the testing period under similar circumstances. For the best possible results, we would advise to use an old battery. Before you conduct any testing and evaluation, please refer to our Test Guidelines (download the Test Sheet and Guidelines in a two-page document). Several prestigious institutions, laboratories, and universities have tested and documented the AkkuFresh® Next Generation™ material. 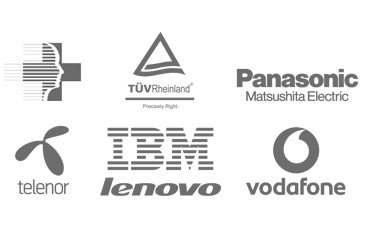 Kent Holdings, in conjunction with independent testing laboratories and battery technology centres in the United States and Europe, is also processing performance tests with mobile phones and electronic device batteries for full evaluation and analysis.